JW Carpentry Ltd offers practical and technical experience of over twenty years to both the commercial sector and private sector clients. Working from a foundation of traditional carpentry and joinery, which remains at the heart of the business, JWC has evolved with regulations and the changing needs of our clients to offer a wider range of services. There is a legal requirement for fire door manufacturers to demonstrate the integrity of their products to resist the spread of fire. However, if they are not correctly installed, their resistance capabilities can be seriously compromised. 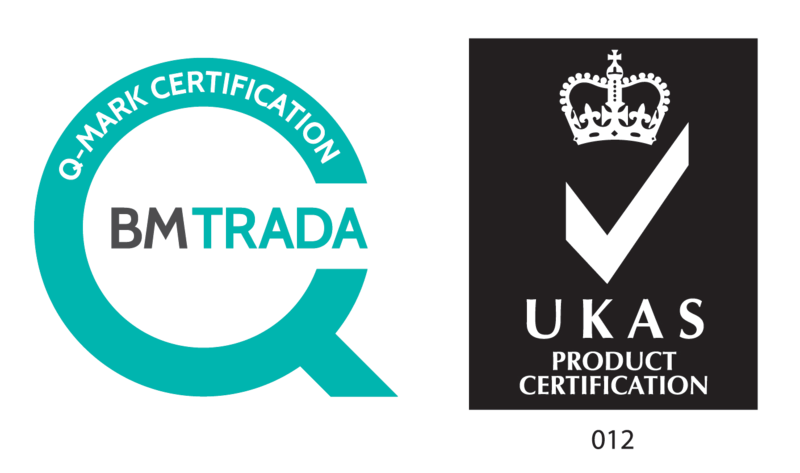 JWC are qualified in the installation of fire doors, and Q Mark certified, giving you the reassurance that fire resistance capabilities are maintained in your property. Our access ramps and decking are installed using quality anti-slip timber which offers a 25 year guarantee against rot and decay. We have experience in creating ramps and walkways with supporting rails in schools, care homes and residential properties, combining regulation and practicality with aesthetics. Our experience enables us to provide you with advice and specifications for your refurbishment proposals, whether it be WCs, changing rooms, office space, classrooms or kitchens. Working closely with our trusted suppliers we aim to provide you with best quality materials, fitted to our exacting standards. Restoration, refurbishment and emergency call outs. From a full maintenance service plan to one off repairs. We take the Health, Safety and Security of our employees, clients and those around us very seriously. We are CITB registered and a member of the Dorset Construction Training Forum who keep us advised on matters of Health and Safety through quarterly meetings, HSE updates and provide us with opportunities for training throughout the year. All projects are carried out in accordance with the Construction (Design and Management) Regulations 2015, Approved Codes of Practice, Guidance Notes and all other relevant regulations made under the 1974 Health and Safety At Work Act. Our Company Secretary who advises on matters of Health and Safety holds IOSH certification. “I felt unsure about taking on a new renovation project (an outdoor centre in the Purbecks). We provide respite breaks for young carers aged 11- 18. However, after clear communication, help and support, I can say that I am now feeling very confident of the end result. Both Louise and Jonathan work brilliantly together as a team and I would highly recommend them."